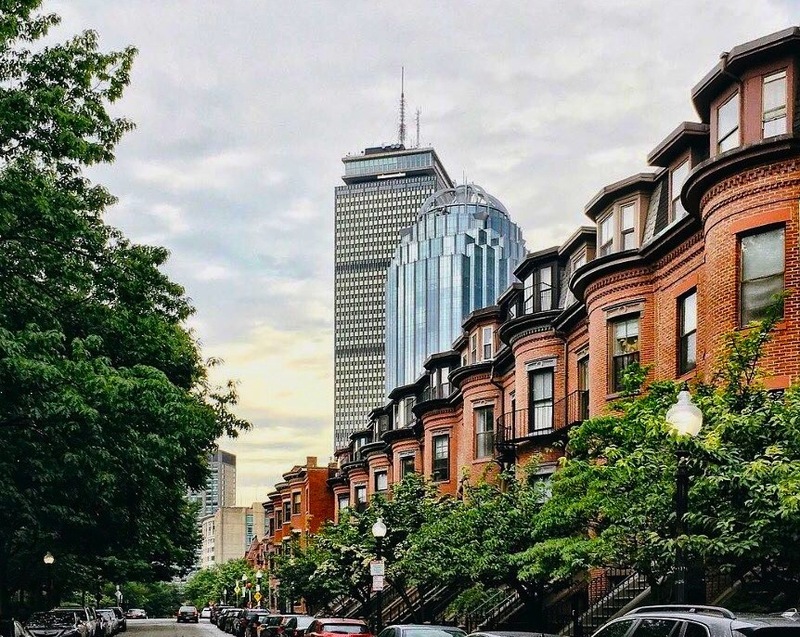 The South End is the one of the largest neighborhoods in Boston and as as a matter of fact one of the most popular due to the new restaurants, cafes and developments. South End centrally located, offering a diverse cultural community and is home to a great collection art galleries, and great bars. A wide number of ethnic restaurants have opened in recent years over on Tremont Street. For those who really enjoy the local eateries and outdoors, the neighborhood has few parks and recreational areas, including eleven residential parks and 16 community gardens. Other places in South End of interest include the SoWa market every Sunday, Boston Center for the Arts, and Boston Ballet.